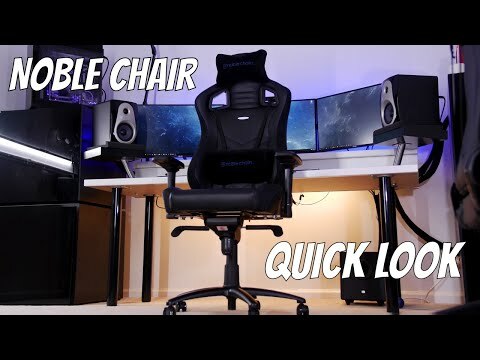 The newest addition to the noblechairs line to complement your ideal setup, precisely designed to cater to those that need a little extra support in their endeavors. Our team has created a peak ergonomic seating experience, intended to take the weight from your feet and provide both a natural posture and the ultimate in comfort. Perfect for those that spend many hours in front of the computer, this inclinable footrest promotes blood circulation and maintains the natural shape of the back, helping you to maintain a healthy posture regardless of any sedentary environment. Our footrest also utilizes a customizable incline to provide a heightened experience; instead of a standard flat base that you’d expect from lesser products. The noblechairs leg rest possesses an incline of up to 57° that allows the body to truly relax. 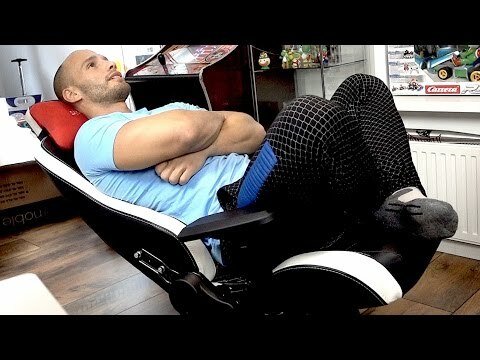 The principle behind this is similar to one used by astronauts; spreading the load over their entire body by sitting in a reclined position, causing the least physical stress. 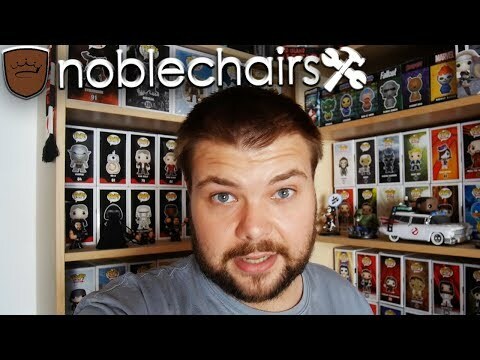 This product matches the distinct aesthetic that noblechairs prides itself upon, preferring the subtle approach to overtly bombastic explosions of color. Encased in a choice of high quality perforated PU leather or Top Grain real leather, our footstool displays the same iconic diamond pattern stitching across the contact area as you’d see on the EPIC Series. 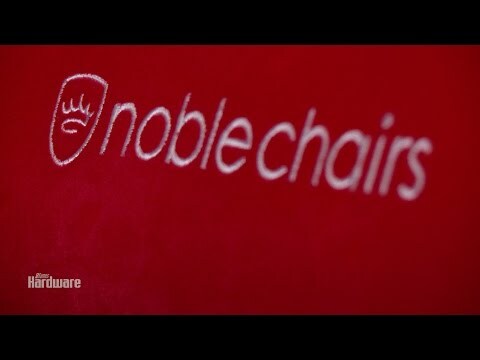 From the top class,comfortable cold foam that lines the inside of the leg rest’s contact area, to the base complete with swivel joint and rubber absorbers that allow for silent and stable usage; each component in noblechairs is hand-picked and we have the utmost confidence in their durability and quality. 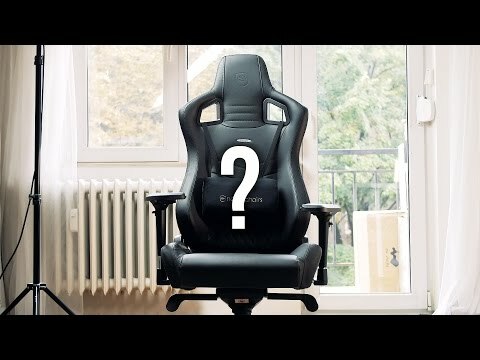 A maximum recommended weight of 60kg is supported, with the noblechairs footrest intended to be used as a companion for a chair, not as a standalone seat itself.